Troy itself has roughly about 4.000 years of history. It’s one of the most famous and oldest archaeological sites in the world. Known for both of it’s history and legend, it is one of the most complex place in the planet. It is situated at the northwest of Anatolia which is nowadays Turkey, located on the southwestern part of the Dardanelles. It’s 536 km from Istanbul and 702 km from Antalya. You can reach the destination by car and domestic flights. Historically, the human occupation of the site began in the Early Bronze Age (late 4th millennium BC). There was a great prosperity, with steady development and regularization of the settlement in the following five centuries. The first defensive wall round the citadel was built in 3.000 BC which expanded twice. In 2.000 BC there was a dramatic cultural change, houses and walls being reconstructed with stones. The venerable town started to expand considerably outside the original walled settlement, becoming one of the largest towns in the Aegean region. The town was also known for having an important trading role, goods being imported from Mycenae and elsewhere in Greece. A huge earthquake happened in 1350 BC causing huge devastation to Troy, with walls and houses collapsing one by one. Despite the great damage, the town quickly recovered and was rebuilt in a more orderly layout. However, yet again another havoc occurred in 1250 BC, with widespread fire and slaughter caused an ending to Troy VII. The town was rebuild once again, however it lost it’s commercial supremacy by the late bronze age. 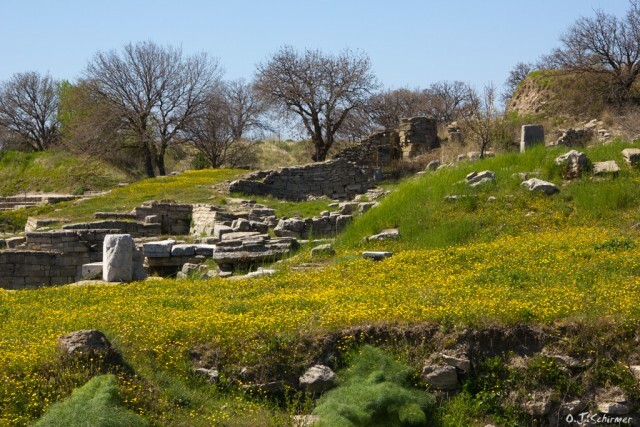 The site was reoccupied by Greek settlers in the 8th century BC. assuming noteworthy importance in 306 BC as the capital of a league of cities in Troad. In 188 BC it was recognized by the Romans as the Ilion of Homer and recognized as the mother city of Rome. The city itself was granted exemption of taxes. Eventually the Mithradic War acquired and the city was sacked in 85 BC because of it. The city was not rebuilt until 20 BC. The town faced again prosperity under Roman rule, despite being devastated by Herulian raiders in AD 267, even surviving an Earthquake in the early 6th century. Once again being abandoned in the 9th century, it was reoccupied again in the later Byzantine period not finally deserted into the Ottoman Period. The Legend of Troy is vast and dynamic. It is said that the Trojan War waged against the city by the Greeks after Paris of Troy took Helen from her husband Menelaus, king of Sparta. The war is one of the most important events in Greek Mythology and has been narrated through many works of Greek literature. The best known literature is Homers Iliad. 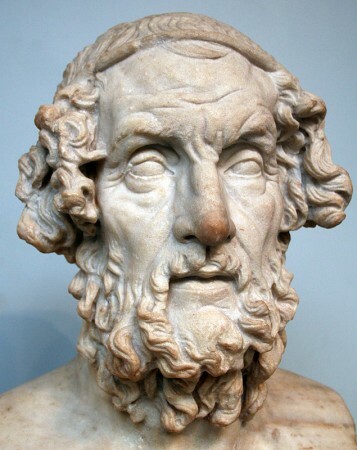 Menelaus together with his brother, Agamemnon, led an expedition of Achaean troops to Troy and besieged the city for 10 years because of Paris’s action. After deaths of many heroes like Ajax and Achilles, as well as Hector and Paris, the city fell to because of the scam of the Trojan Horse. The Greeks slaughtered the Trojans and violated it’s temples, thus earning the gods wrath. 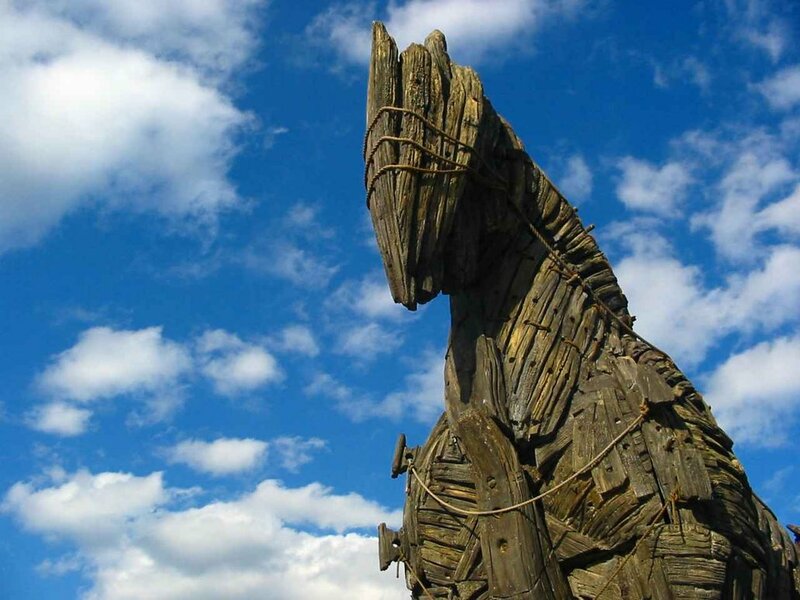 The Trojan Horse itself was a subterfuge that the Greeks used to enter the city and win the war. 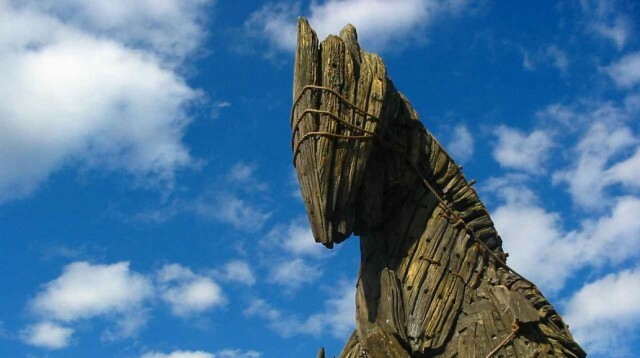 The Greeks constructed the horse and hid selected force of men inside. The Greeks pretended sailing away, leaving the Trojan Horse at the entrance of Troy. The Trojans pulled the the Trojan horse as a sign of victory, believing to be a Trophy. That night, the Greek force the tiptoed out of the horse and opened the gates for the rest of the Greek army, which had sailed back under cover of night. This resulted the destruction of Troy, thus the war ending with the Greeks being victorious.